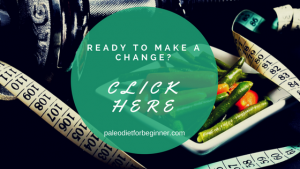 What Is The Paleo Diet About – A Diet or A Life-Changer? Why The Paleo Diet And Coffee Are Not Friends? What Are The Health Benefits Of Avocado And Why Should We Eat It? Are Beans Carbohydrates Or Protein? Do Vegetables Have Carbs? – Let’s Find Out! Can Gluten-Free Diet Help You Lose Weight? Is Sugar Healthy For You? How Does Gluten Affect Your Body? Starting something new, whether it is a diet or any other task, requires some preparation. When it comes to starting a new diet, the hardest part is to adjust your usual grocery list to the changes. When I decided to go on the paleo diet, honestly, I thought I was prepared when I stepped into the grocery store. But apparently, I was not, as I either run out of food half week though or I just was not sure what to make with certain types of foods (as I was not used to eating certain vegetable and there were not a lot of paleo friendly recipes back then). So nowadays I go to grocery stores with the paleo diet grocery list drafted in advance. Below I prepared for you the paleo diet grocery list that contains all essential foods that will help you to start the diet. Of course, it is not an ultimate paleo diet grocery list. Once you keep rolling with the diet, you will have your own set of meals that you will cook periodically. Approach 1. Buy everything at once for the week. As mentioned in one of my posts that my household is quite busy. So I do not have much time left to buy groceries every single day. Planning all the meals for the following week (saying to plan on Saturday in order to buy groceries on Sunday) works wonders for our family. Moreover, we include kids in the discussion to make sure that all tastes are satisfied. Once the meals are set, I draft the grocery list to bring with me to the store. Of course, you cannot predict everything. It might happen that you might run out of some foods during the week. 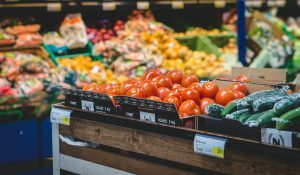 But it is much easier to pick up several items at the store once in a while, rather than doing groceries every single time. Approach 2. Buy groceries when needed. I used this approach couple of years ago when my household was not as big and busy as it is now. And this approached worked totally fine for me back then. 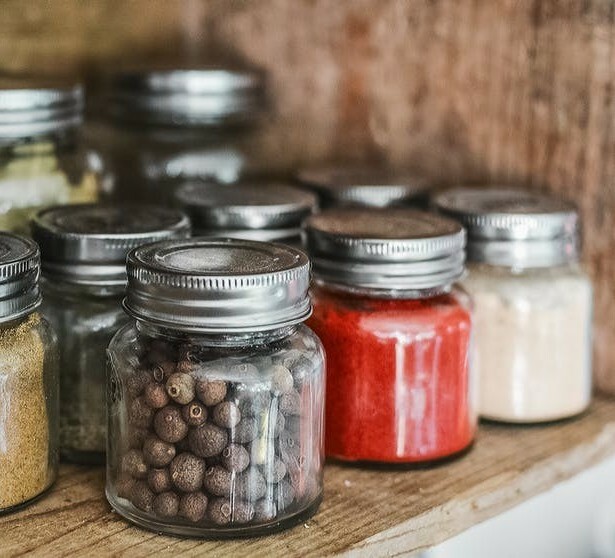 The idea of this approach is to buy groceries every day or couple of times a week based on the ingredient list of meals you will be cooking that day or the following day. If you do not have a big family, you do not have to do so many preparations. You can leave the meal choice for the last minute to pick up all needed groceries, saying, after work. 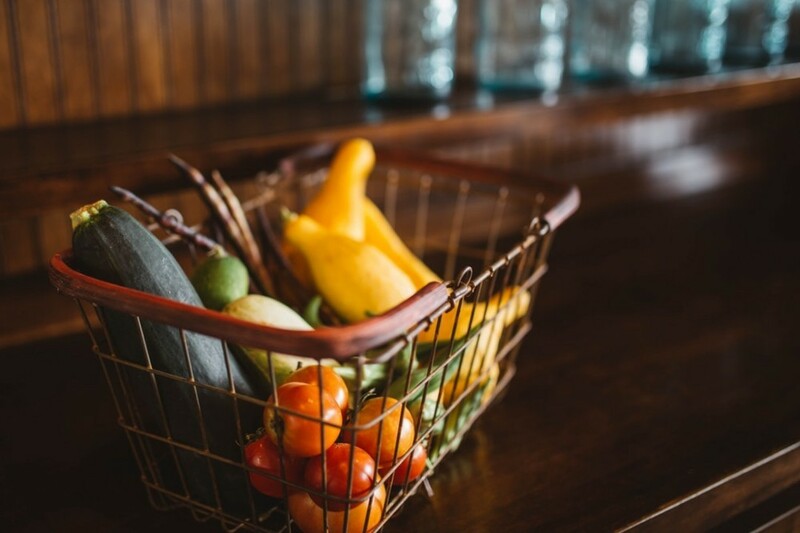 Though if you are at the beginning of your paleo diet journey, I would still recommend you drafting a shopping list for a couple of weeks to get used to the new lifestyle. What Groceries Will You Need? The paleo diet grocery list is a sample of foods that you can find, pretty much, in any grocery store. You would also want to make sure to load yourself with enough protein, fruits, and vegetables to add up more calories to your diet (1). Tip! If you have an option, buy organic grass-fed meats, wild-caught fish, and pasture-raised poultry. 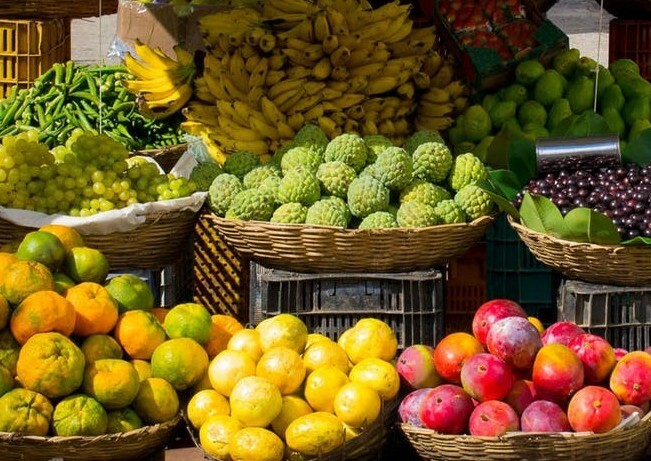 Even if you are not used to eating a lot of vegetables and fruits, this diet will help you to enjoy them. Where To Go Grocery Shopping? Most of the groceries used in the paleo diet can be found in an ordinary grocery store. However, there are certain items (like coconut aminos, tahini, almond flour and coconut flour) that are harder to find. Some major grocery stores have specialized organic or healthy sections. Try to look for these items in there. If not, check your local health store or look for some items online. 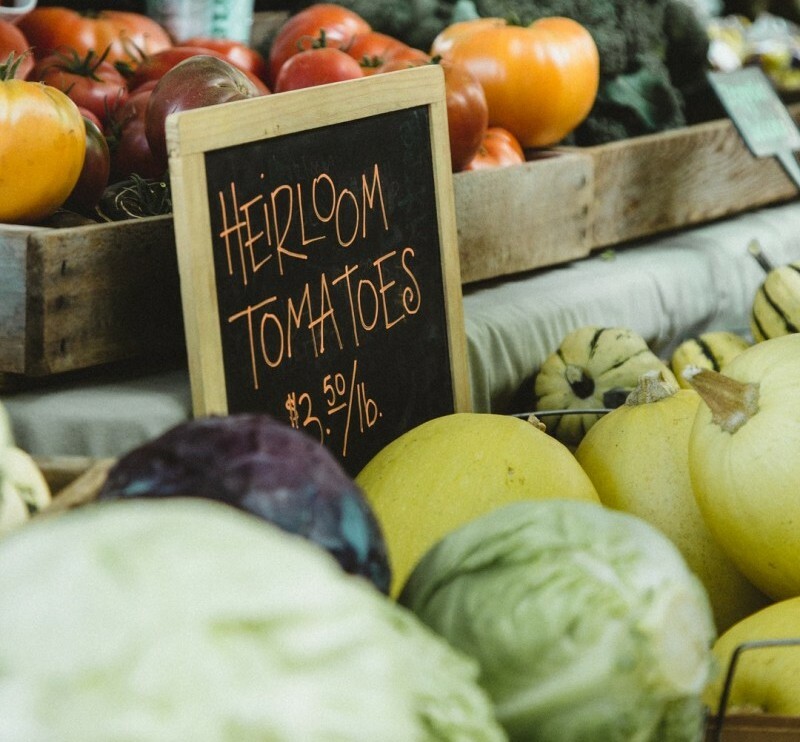 If you have a chance, try to buy seasonal produce at the local farmer’s market. The seasonal produce usually cost less and will guarantee you freshness. You can always freeze some produce bought in the season for using it later during the year (2). As I have mentioned earlier try to buy grass-fed meats, pasture-raised poultry from your local farmers. Also, look for the wild-caught fish. It is always hard to do the first step when it comes to changes. Moreover, you might feel a little overwhelmed with all new information you received. The hardest part is to understand what you need to buy in order for you to follow the new diet. The paleo diet grocery list will help you to start your new healthy lifestyle. Once you keep going with the diet, you can adjust the list based on your needs and tastes. So Are You Ready To Start Your New Healthy Lifestyle? 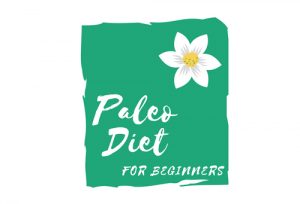 The Paleo Diet Basics paleo diet grocery list, paleo grocery list, the paleo diet foods to buy, the paleo diet groceries, the paleo diet grocery list. permalink. I have a large family, 3 kids at home, so I can’t shop every day. I shop once a week for things we need(like milk, bread, etc.) and once a month for refills. The once a month takes me a while but it saves me trips. I love this list you have provided, I am big on a list, I will not shop without a list. 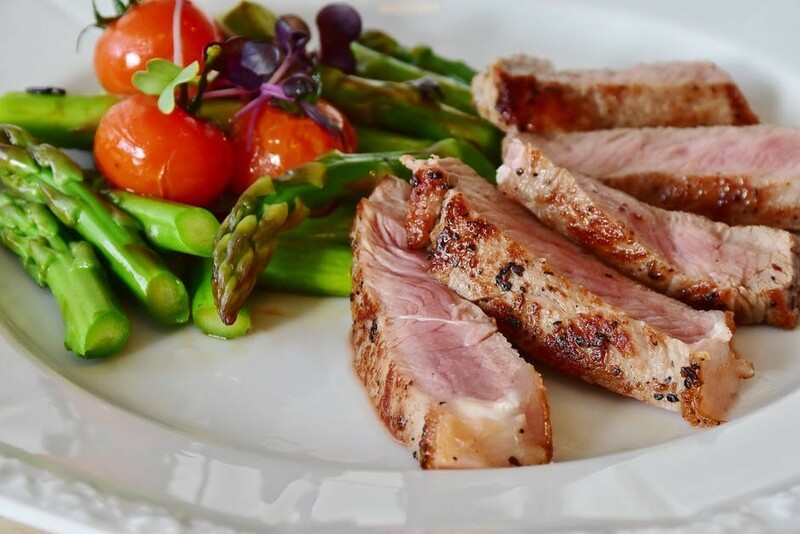 I don’t know much about the paleo diet so I am going to go read more on your other post because I am interested now because I love the food items that I still can eat. Thanks for this info! Absolutely, when your household is so busy, you cannot afford grocery shopping every single day! 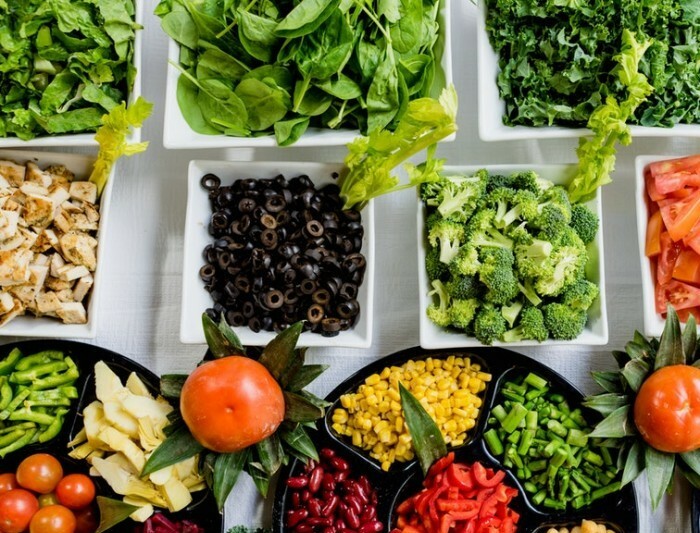 If you have never heard about the paleo diet before, you can read this post to get some insight on what is the diet about! You have probably heard something about the Paleo diet and probably wonder what is it and whether it worth a try. Well, if you are looking to get fitter, healthier and ready to make it your new lifestyle, then you are in the right place.